The collections of videos for Halfquake (~52 minutes) and Halfquake Amen (~149 minutes) are finally available for your viewing (dis)pleasure. Thanks again to Kowi who recorded most of it. If that is not enough of a reliving experience for you, try Amayirot Akago's Screencappery. In case you're wondering about the loading screen messages - those come with the Halfquake Amen Ultimate Package, which contains HQA (obviously), Steam support and The Present. And to top it all off, Tierro provided us with a remix of the HQA theme. 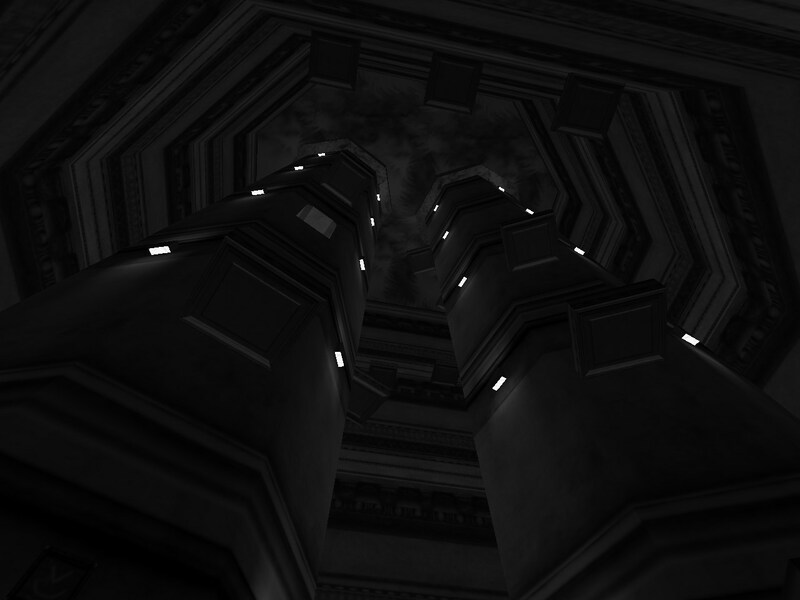 I suppose that people who have joined the previous Death List™ are already dead by now, so I've started a new one. Those who join the Death List™ will be the first to receive information about the release of Halfquake Sunrise. Also, in case you haven't noticed yet, I've added HQS to moddb.com. The Dying For The Greater Good activity is still alive, so if you feel like (fake) dying and recording your agony - now's your chance. 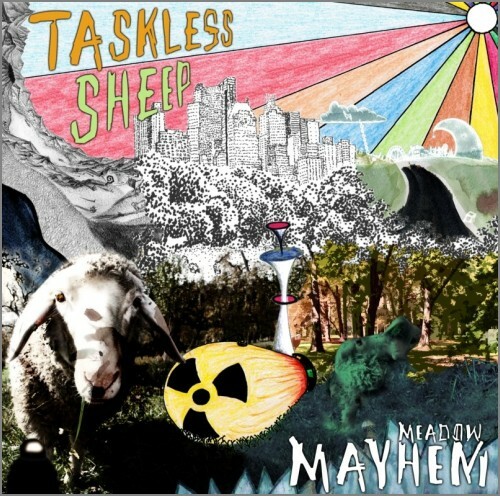 The album Meadow Mayhem by Taskless Sheep has been released! Here's a convenient direct download link (138MB). Also, be sure to download the high-resolution booklet pages for your viewing pleasure. Podcast 17 is providing truth about Halfquake in their latest transmission.